Think back to the first time you smoked cannabis. You probably recall the burning throat, the uncoordinated attempts to use a carb, the inability to gauge how long to pull the smoke… Ah yes, those were the days. But the memories of yesteryear for you veterans are very alive and real for those just now jumping on the cannabis bandwagon. Not everyone likes to smoke, and those with compromised lung health may not even have the option. The stigmatized image of smoking might be the only thing stopping some people from trying cannabis, even if they live in a state with legal marijuana (maybe you can see your mom taking a bong rip, but I sure can’t). Even though there are a number of different ways you can consume cannabis that have evolved over the years, you may be looking for a more health-conscious option. Here are some suggestions for a smoke-free cannabis experience. 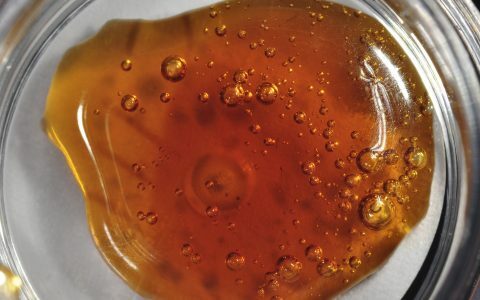 You don’t need to torch your cannabis with a lighter to reap its benefits; actually, its chemical compounds vaporize at a much lower, less harmful temperature. The taste of vaporized cannabis is often preferred to that of combusted flower, and the vapor is much easier on the lungs. Larger table-top vaporizers can offer high-quality vapor with advanced temperature settings, while small hand-held devices let you enjoy cannabis flower or oils wherever you go. 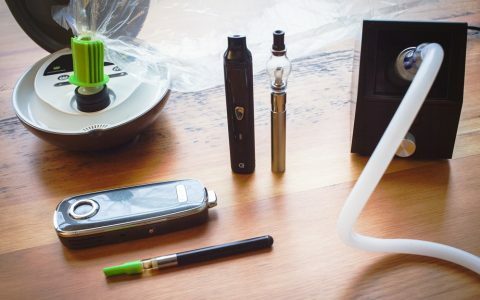 These days there are many affordable vaporizers to choose from if you’re interested in trying out this smokeless form of cannabis consumption. One of the more obvious alternatives to smoking is cannabis-infused food and drink. 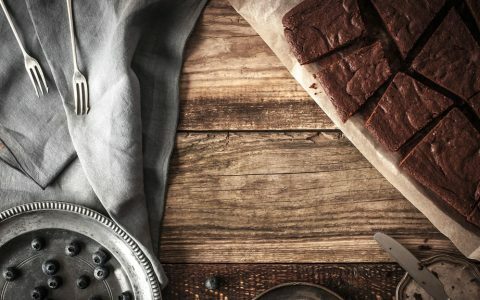 The diversity of marijuana edibles is quickly and vastly expanding, so much so that you can infuse virtually anything that calls for butter or oil. You can make your own at home (it’s surprisingly easy, but be cautious with dosing), but dispensaries and retail shops often have a staggering number of options, from infused lemonade to roasted garlic crackers. You’ve probably heard it already, but it must be said: start with a low dose and be patient. Because of the digestive process, edibles take much longer to kick in and can have intensely psychoactive effects. Ingestible oils are basically any cannabis concentrate that is taken orally. These most commonly come in capsules or plastic applicators, either of which can be consumed directly or added to food or drink. Like edibles, ingestible oils can induce powerful effects that take a while to kick in, so be mindful of your dose! Tinctures are infused liquids that extract cannabis compounds using an alcohol soak and are applied directly under the tongue. Unlike ingestible oils and infused foods, tinctures enter the bloodstream immediately, allowing for fast-acting effects and better dose control. A variety of flavors, potencies, and cannabinoid profiles are often available, catering to your specific preferences or medical needs. 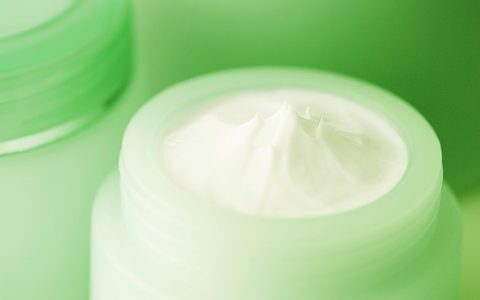 Topicals are cannabis-infused lotions and balms that are applied directly to the skin for localized relief of pain, soreness, and inflammation. 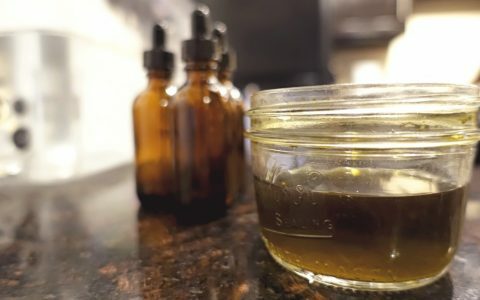 One unique property of cannabis topicals is their ability to treat symptoms without psychoactive effects, so if you need to be clear-headed and bypass that euphoric high altogether, topicals are the way to go.